Go diving in Australia and meet the local sharks like Hammerheads, Bull Sharks and Reef Sharks, in Osprey Reef which is 350 kilometers north of Cairns. Some of the most dangerous sharks like Gray Reef, Silvertip, Silky, and Hammerheads are often spotted here. 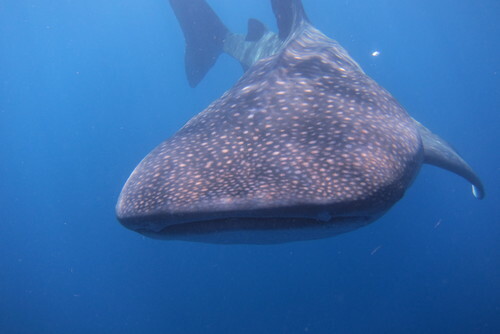 One can be extremely lucky to view the giant whale shark or dolphins swim throughout the waters. One of the best features of Osprey Reef is its clear visibility and the opportunity to view some of the largest mammals in the sea. Zorbing is one of the craziest activities a traveller can experience in Australia, where travelers experience life in a bubble. Just get strapped in an 11-foot sphere, where a person inside is itself a ball and land is his playground. Zorbers(people inside that ball) can roll around in Victoria and the Gold Coast. A place called Pimpama in the Gold Coast offers “Hydro Wet Zorb,” where 40 liters of water are placed into the globe. This is not all one can enjoy with their friends and family together, a town called Coomera allows groups to roll together to up and down the hills. The duration of the tour is approximately 90 minutes with lots of scenery within a six kilometer run. Breathe the flowers in the Royal Botanical garden or turn into an Opera singer when passing the Sydney Opera House. 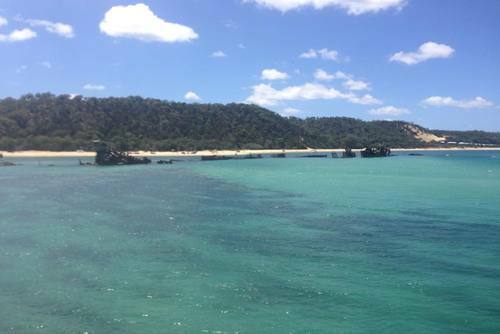 Fraser Island, one of the most beautiful, adventurous and isolated islands located off the Queensland coast. 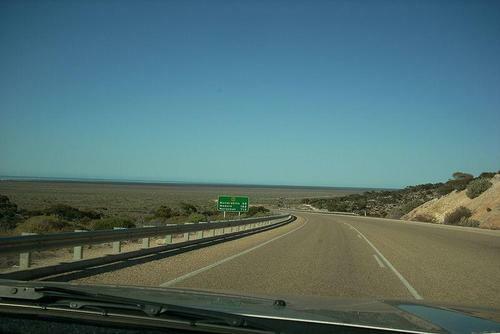 A traveller cruise, 4WD the coastline that is around the island’s coast along with Dodge dingoes and oncoming waves would fascinate them. There will be Camping, hiking or hot spring, but be very careful of the shark-infested waters where sharks are visible in knee-deep water. Therefore, swimming is not allowed in the ocean as it has the most aquatic life. 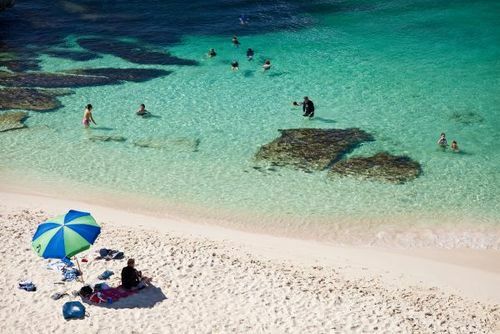 One can experience breathtaking Lake McKenzie where blue water and white mineral sand is featured for an exfoliating dirt bath which is considered as nature’s best skin care product. Indiana Jones was the most adventurous movie, which was shot in Darwin, especially the last scene with lots of crocodiles. 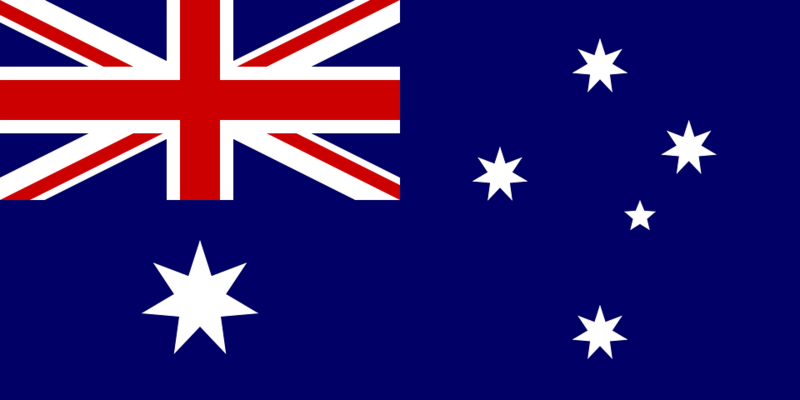 Australia is known for its most ferocious species of crocodiles. 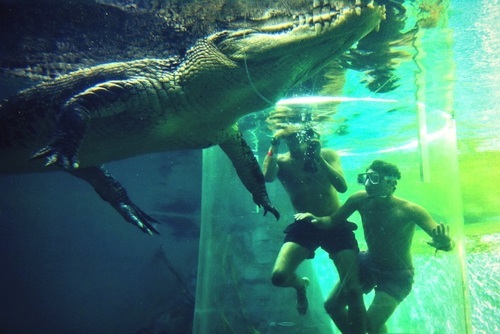 And that is not all the people are in bold spirits, could dive into the Cage of Death, “Australia’s only crocodile diving area, also known as ‘Crocosaurus Cove, ”where divers are placed in the glass cage while watching the croc swim and feed on lunch. 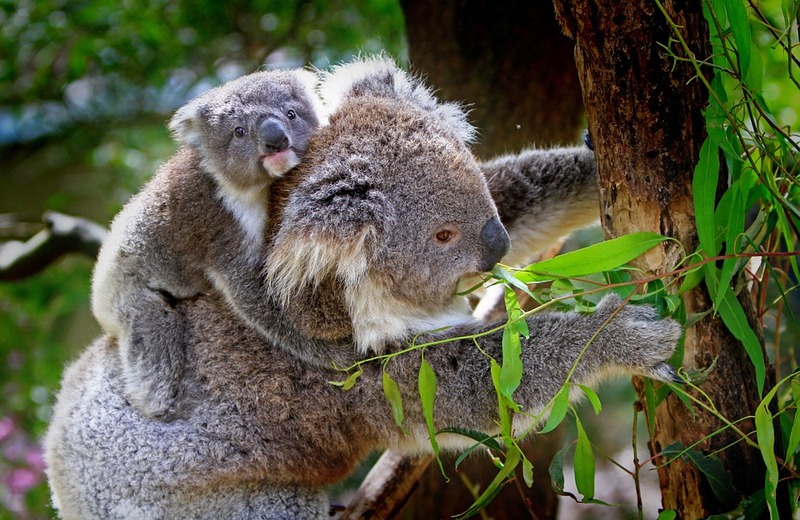 Australians love to experience adventure in every way and they enjoy the wildlife in their natural habitat. In Perth, one can swim with the dolphins in the Rockingham’s sheltered bays and islands where it is home to over 180 dolphins. The tour operators are friends with the local marine mammals and have over 20 years’ experience. 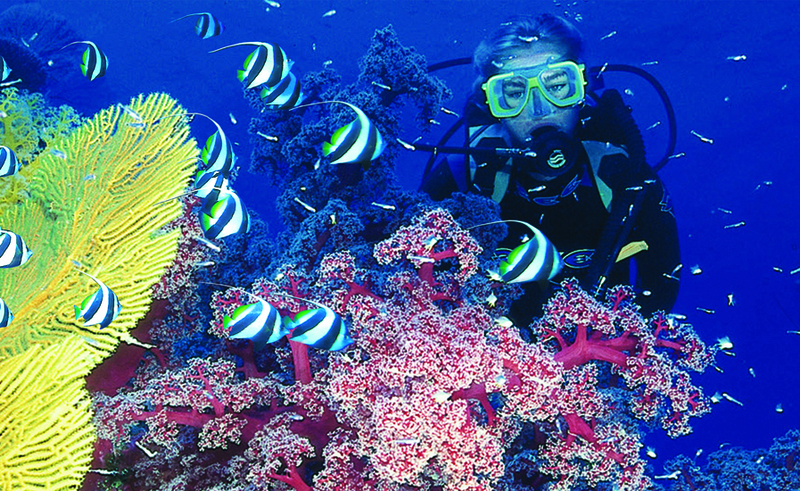 Book the tour and one will get a wetsuit, mask and snorkel for much more fun. You might also like to view our volunteer programs in Australia where you can help dolphins. 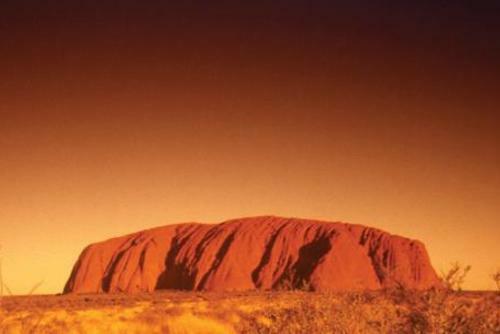 Do whatever from Hiking, bushwalking or walkabout Ayers Rock and the Olgas. Ranger guided walks occur year round which is completely free of cost, but are plenty of self-guided options. Walking around the base of Uluru is a popular option, which takes three to four hours to complete. Few rocks are considered as spiritual and Ayers Rock is one of its kind and due to its spiritual significance and climbing is not allowed. 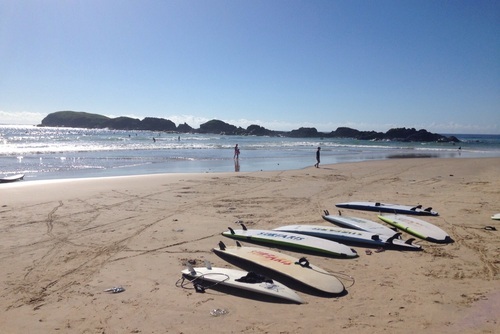 Last but not least, no Aussie adventure is complete without taking a surf lesson. These lessons are popular throughout coastal cities for those who need to brush up on their skills especially In Queensland. 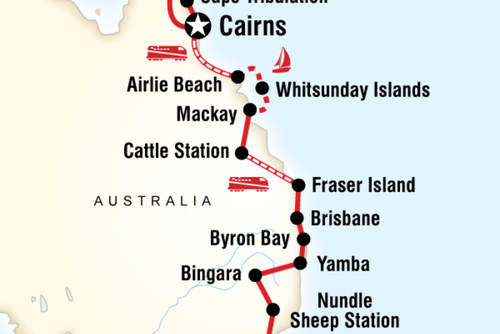 Surfers Paradise on the Gold Coast is popular for those who enjoy warm weather and aqua-blue water or head up toward the Sunshine Coast for a more secluded surfing experience. 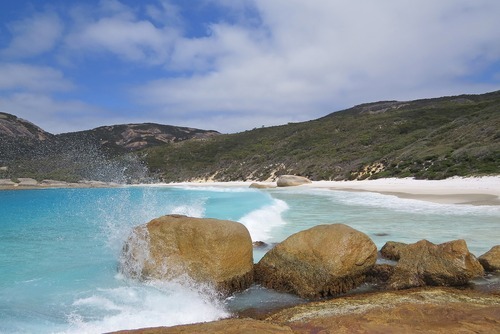 Australia is one of the most spectacular nations in the world and why not escape the mainland and go sailing. 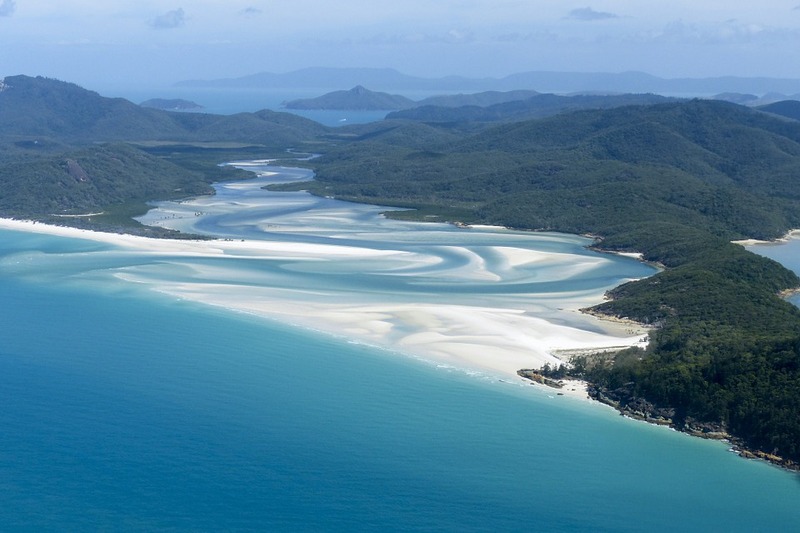 There are lots of excursions available including trips to explore the incredible WhitSunday islands off the East Coast. 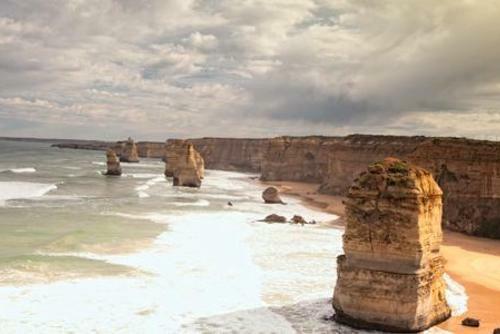 The Great Ocean Road is an incredible journey to take - it often gets recognised as one of the best road trips in the world! 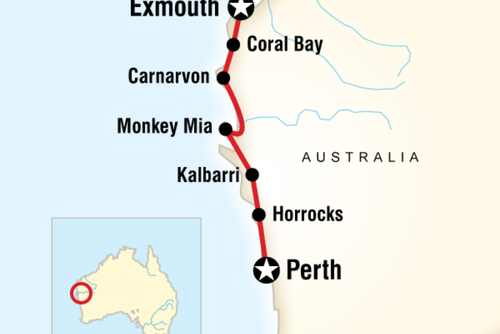 Think spectacular scenery along the coast from Melbourne to Sydney. 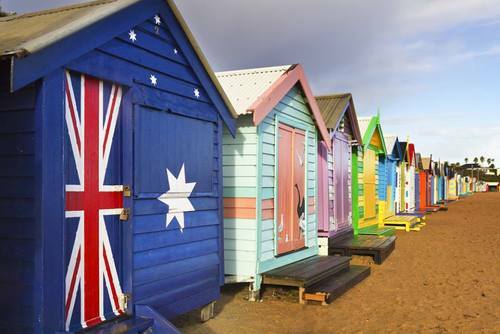 Whether you would like to plan a gap year to Australia, discover the country on an adventure holiday, or stay longer we have some fantastic trips available. 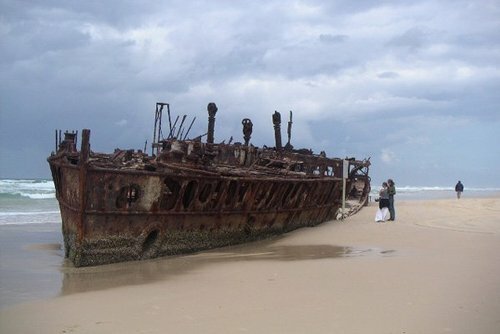 You might want to search Australia jobs and be more than just a tourist.